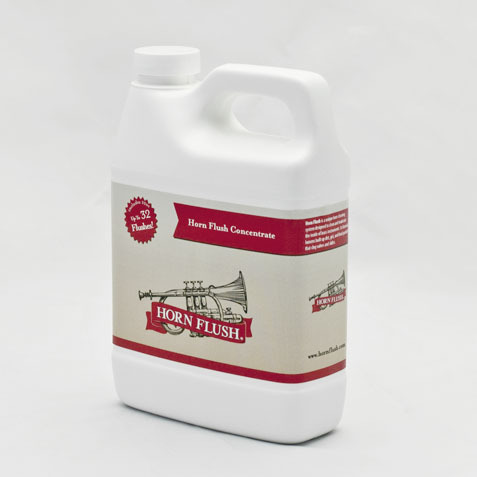 The 1 gallon jug of Horn Flush concentrate was conceived with the shop in mind. 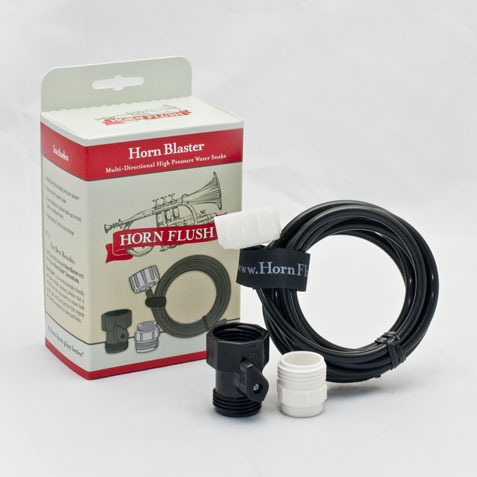 Are you a shop owner with lots of horns to clean? 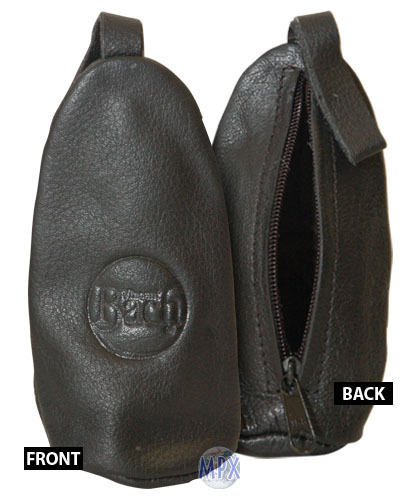 This jug's for you! 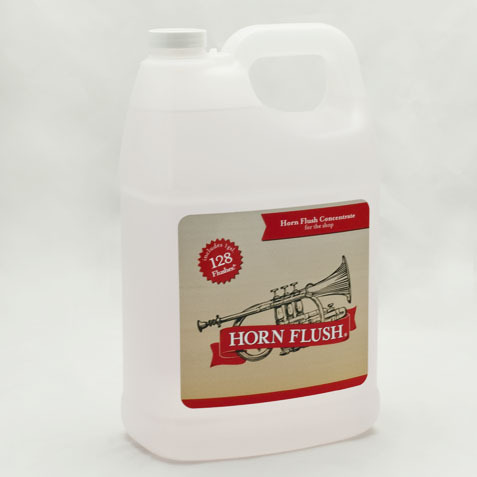 This 1 gallon jug contains enough Horn Flush concentrate to clean up to 128 High Brass instruments (64 low brass)!